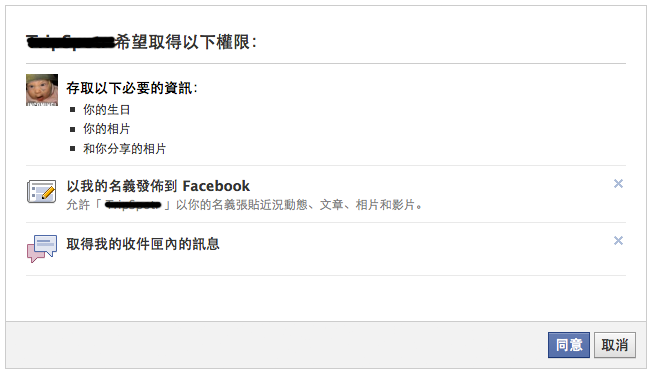 The last days I was working on letting user sign-up/sign-in using Facebook account. I'm planning to integrate some social features into my ongoing Rails project. 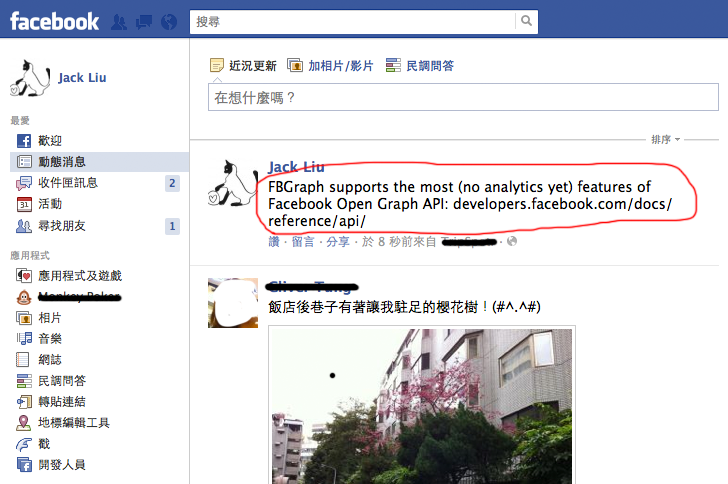 Previously I was working with Facebooker, an awesome Rails plugin that did a great job for my previous project, however it seemed not support the latest Facebook Graph API. Thought I found a new solution. OmniAuth is an open source project which provides support for many of the main providers out there: twitter, facebook, foursquare, and many more. In addition, OmniAuth is designed in such a way that it is very easy to implement custom strategies---interchangable logic which encapsulates the steps required to successfully authenticate with an Oauth2 provider. 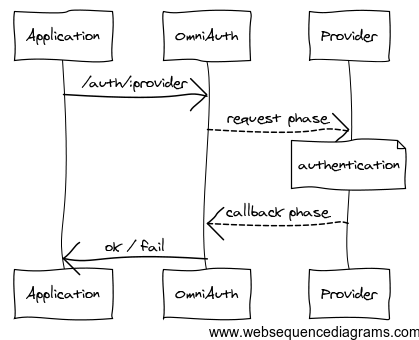 The request phase of the OAuth dance typically redirects to a providers website which prompts the user to enter their credentials with the provider calling back to Omniauth with a success or failure message. 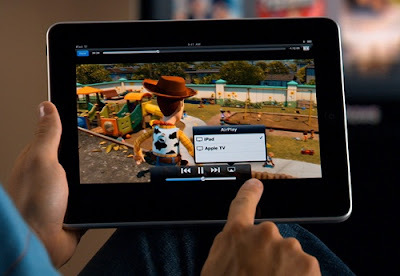 There is a couple of great screencasts on how to integrate Omniauth to Devise using Rails 3 and allow Facebook, Twitter, etc. authentications. In this post, I'm going to show you how to connect to the Facebook platform using FbGraph along with Omniauth to retrieve a list of records and post message to the facebook wall via its Graph API. For this example, I'm using Rails 2.3.8 on my Mac. But I strongly encourage you to start with Rails 3. Callback is the action that is called after the authorization. The access_token is not restricted with time unless Facebook changes their policy and make them expire after a particular period of time, and is used later for interacting with Facebook.. To understand how it all works, read about Facebook permissions, the Graph API. 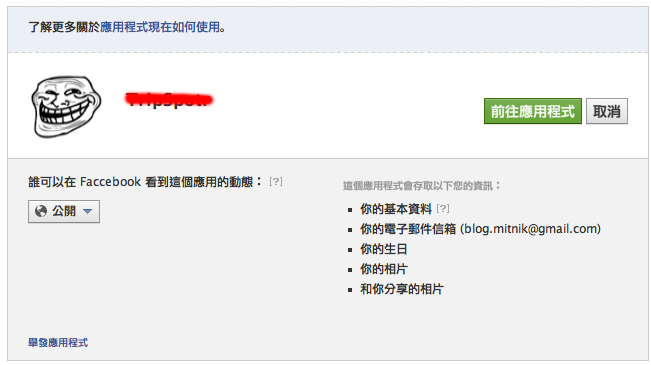 The /auth/facebook url is invoked first. This redirects the user to Facebook where the user gets the permission prompt, to allow your application to access the users information. If everything works you should have the full authentication workflow going! (a) Redirect the user to https://graph.facebook.com/oauth/authorize and pass the application id and post authorize callback URL as parameters to this API. (b) User enters their credential in the above Facebook URL and after successfully authorizing the application, Facebook would redirect the user to the authorize callback url along with a verification string in the argument code, which can be exchanged for an OAuth access token. Once the access token is obtained, all further communications to Facebook will only require this token instead of the user’s credentials.